The 2017 Christmas season has started and there’s nothing better than giving your family and friends that perfect little fitness gift, wrapped up. 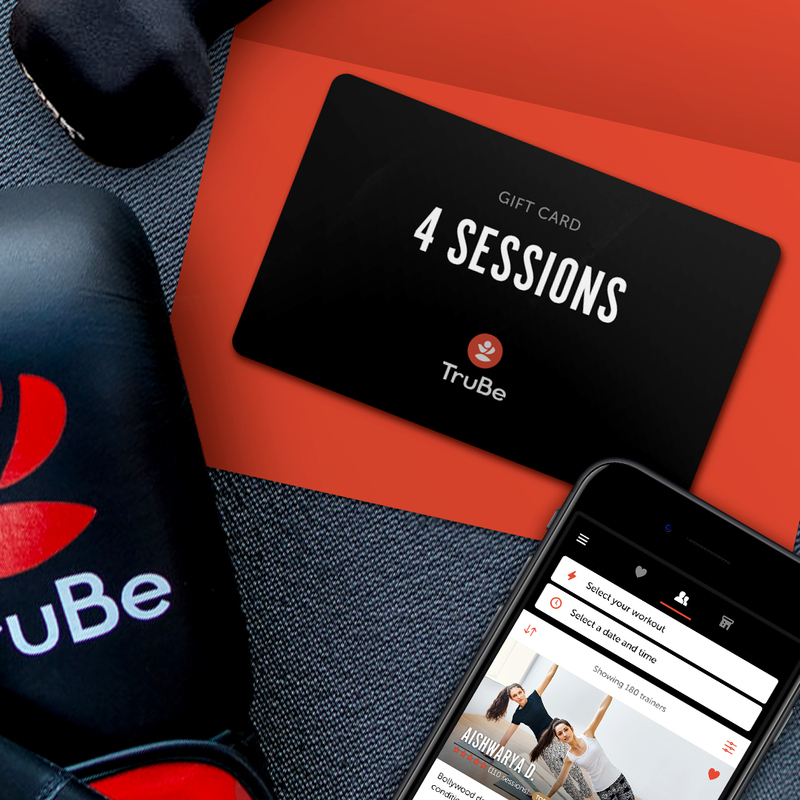 TruBe gift cards include all trainers, all session types and you have the option to invite up to 2 friends, family members or your partner to sessions for free. 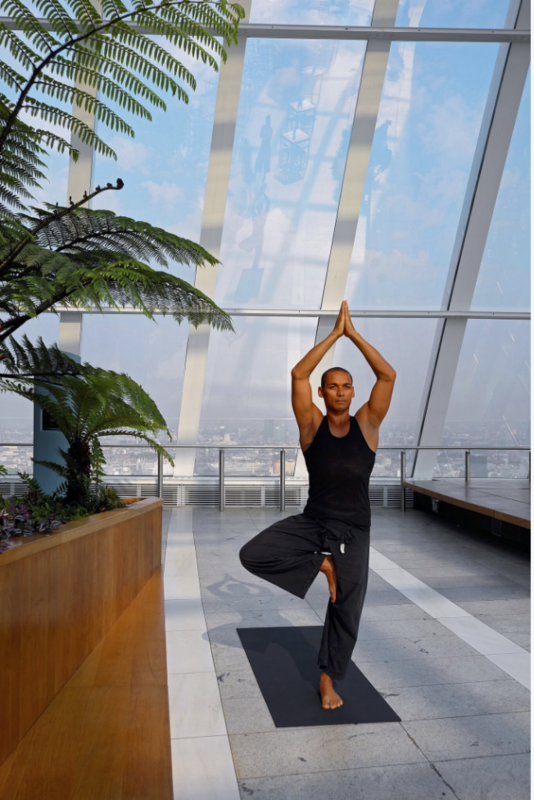 2 sessions for £90, 4 sessions for £160 or 6 sessions for £230. Order now and it will get sent straight to your delivery address, between 5-7 working days of purchase, just in time for Christmas! Alex Eagle, a unique retail experience. For those who like to shop in luxury, combining the dynamics of an art gallery and a high-end studio. 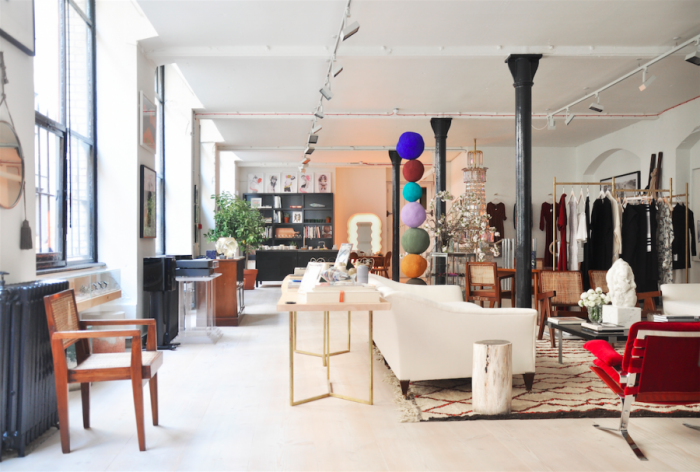 In the heart of London’s Soho, Alex Eagle Studio is the future of retail providing customers with the energy of high-end fashion, furniture, art, design, photography, ceramics and books. All individually selected by creative director Alex Eagle herself. We love the unique, bold style of the clothes as well as the sophisticated accessories to jazz up any winter outfit. In addition to the polished attire, Alex Eagle sells a new beauty line from father-daughter team Austin Austin offering delicious fragrances, organic ingredients and elegant design. Highly recommend to get yourself down to the store this winter! 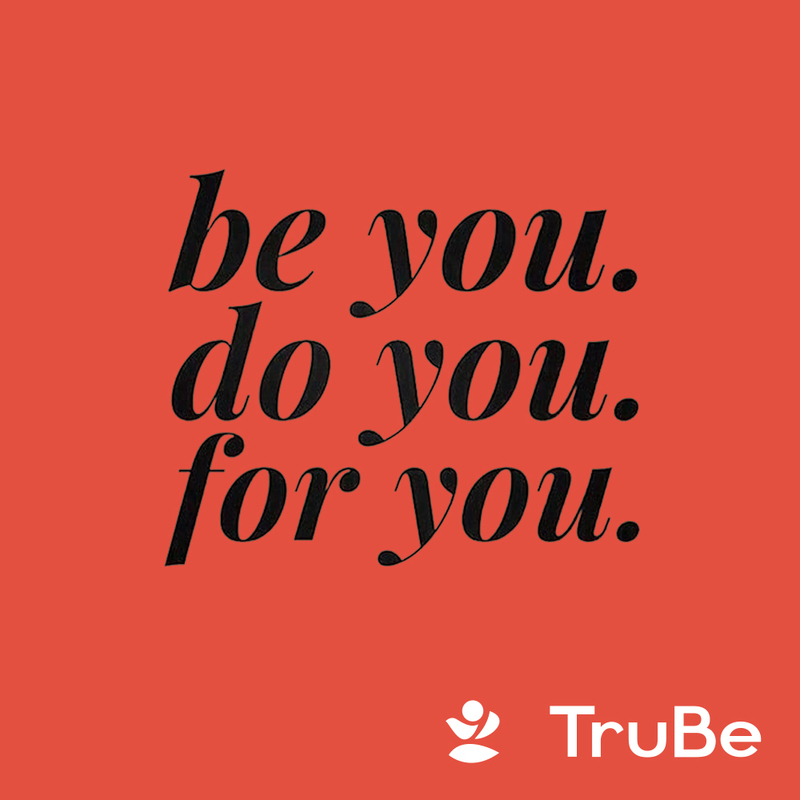 Here at TruBe we are absolutely obsessed with fitness products. If you haven’t got one already, we strongly recommend you get yourself or someone you love a FitBit this Christmas! 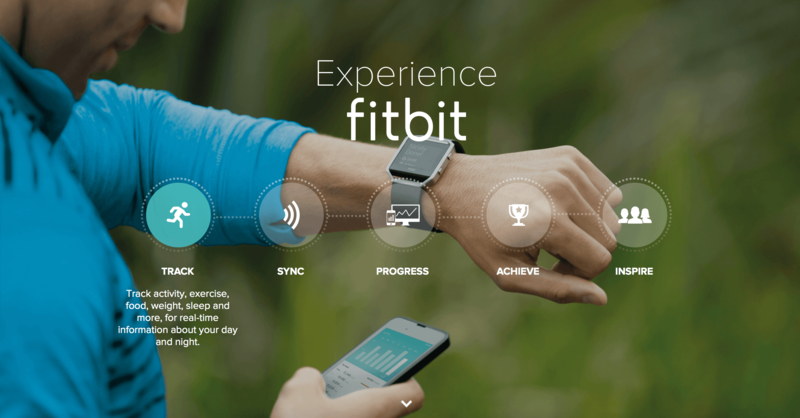 A Fitbit motivates you to reach your health and fitness goals by tracking your activity, exercise, sleep, weight and food! 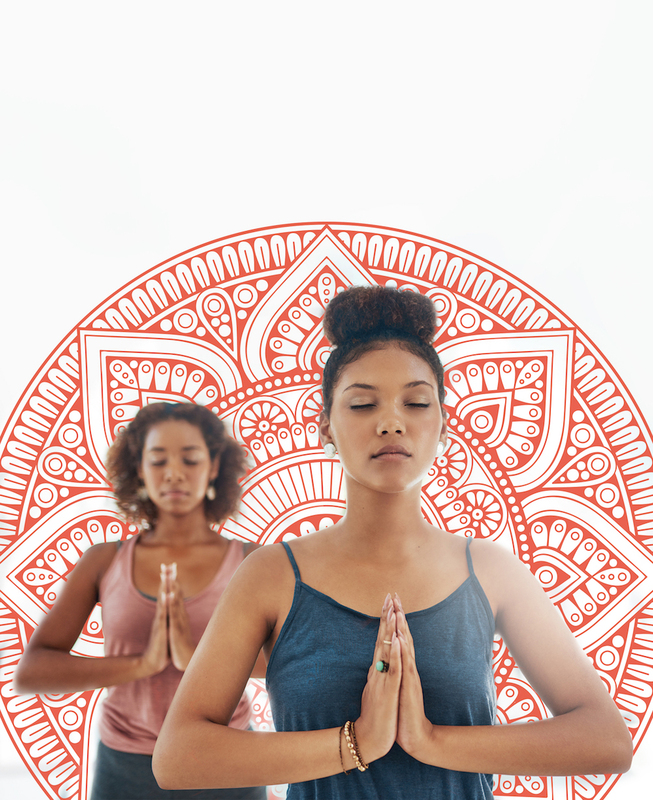 Tracking your well-being has never been more prominent in the 21st century like it is today! 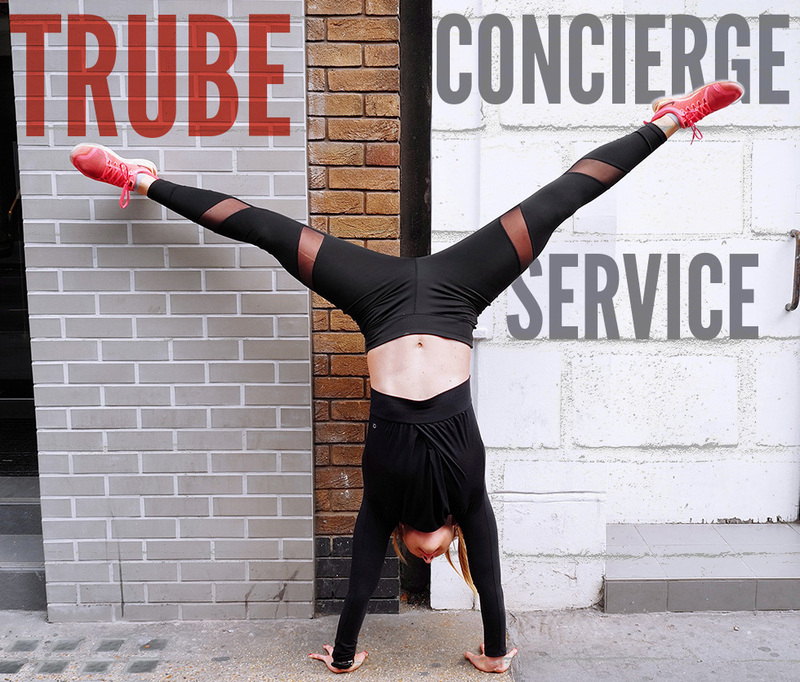 Take your Fitbit with you to a TruBe session and see how much progress you will make over time with our trainers. It can count your steps per day, your calories and much more. 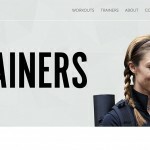 Stay fit this winter and get ready for that summer body! See it, crave it, live it.